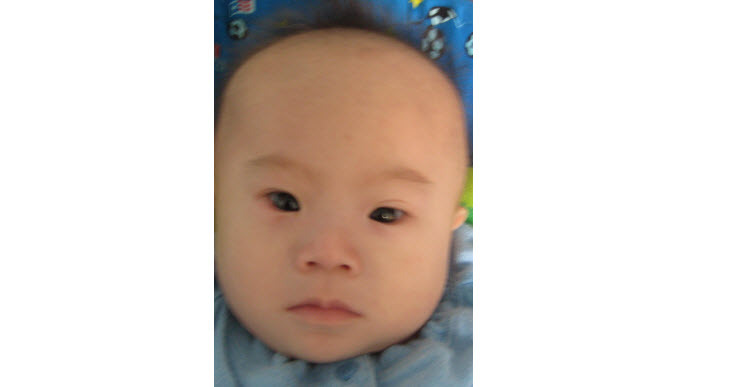 Eric is a one year old Down’s Syndrome baby who lives at New Hope International’s special unit in Henan province. Our hugely successful book fair at Dulwich College, River Garden campus raised enough money to pay for Eric to have essential heart surgery. We are so happy to let you know that all went well and Eric is making a fast recovery. 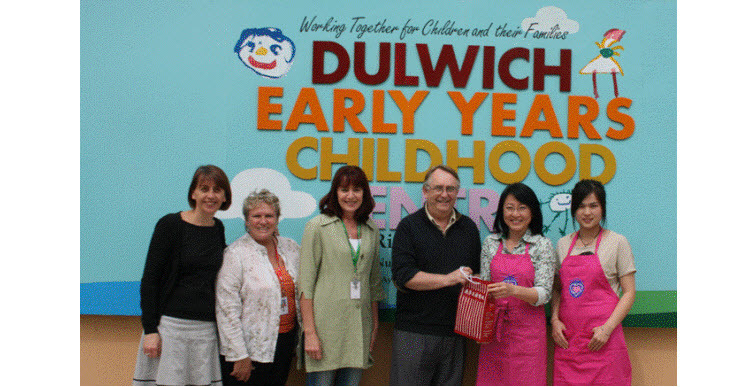 Pictured above are Tuck ( Roundabout’s volunteer book manager ) , Lily ( staff book manager ) and the lovely Louise, Jenni and Cath from Dulwich Charity Committee handing over the 42,806rmb raised to Robin Hill of New Hope. 35,000rmb of that money will be used to pay Eric’s hospital bill and the remainder will be used by New Hope to help another needy child. Grateful thanks must go to Dulwich College for hosting such a fun day, to all the parents of the school who baked yummy cakes, cookies etc to sell and donated the money to help Eric, the many parent and teacher volunteer’s, Roundabout volunteer’s and all those who donated or purchased books. A fantastic day with wonderful results. Thank you.